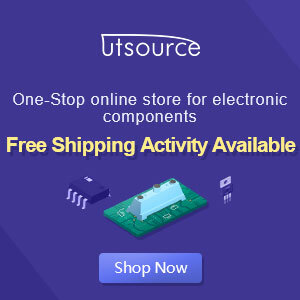 The amplifier board adopts two imported TPA3116D2 digital amplifier chip as the core,one piece as left and right channel power amplifier,other piece as pre-bridge briver with NE5532 subwoofer ,with a small ,high effeciency,high power characteristics. 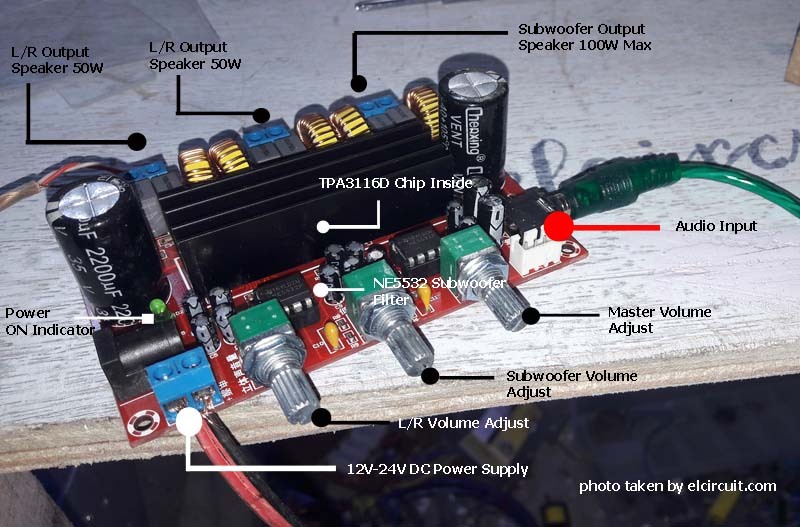 For the use of power supply, this power amplifier does not require so large working voltage. 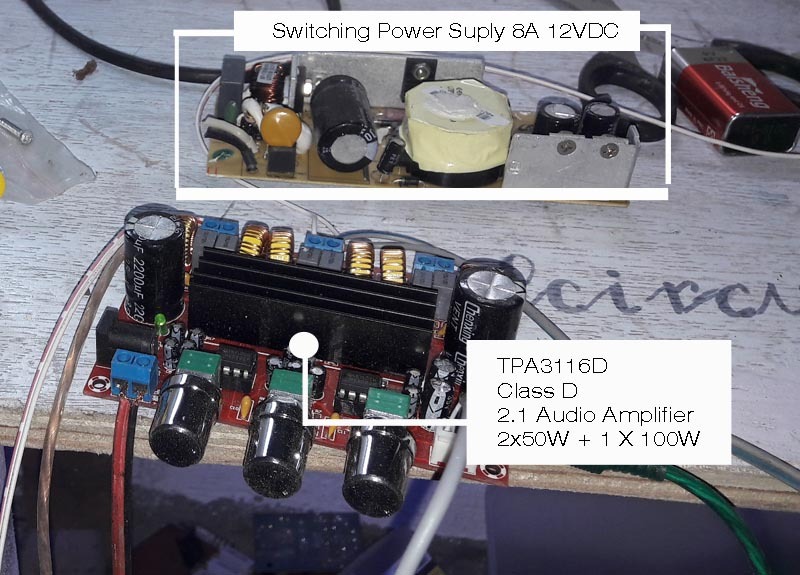 You can use 12VDC voltage to work on the TPA3116 power amplifier. However, to use a power amplifier with a maximum power, I recommend using a maximum voltage of 24VDC. In this project, I'm using 12VDC Switching Power Supply with current 8 Amperage. 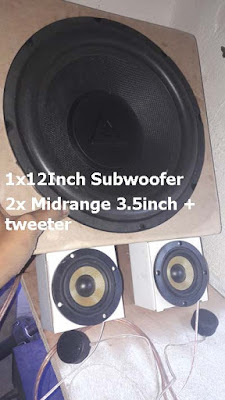 In this experiment, I tested power amplifier using 12 Inch subwoofer speaker with 200W 4 Ohm impedance for the subwoofer channel. And 2 x Midrange 3.5 inch along with tweeters. Here's a picture of its speakers and video test. how can i make it sir ? Its a kit power amplifier, you just buy it and give power supply already work.